The Australia Fiji Business Council applauds the historic visit to Fiji by the Australian Prime Minister to take place later this week. This is an outcome which the Council has long been advocating, and we are delighted that a long overdue Prime Ministerial visit will occur. Australian business has been a major investor in Fiji’s economy for more than 100 years and currently participates in a range of economic sectors in Fiji including financial services, tourism, manufacturing, logistics and transport and health services. Through these businesses Australian companies employ directly and indirectly many thousands of Fijian citizens, and thus contribute significantly to the Fijian economy and community. The President of the Australia Fiji Business Council, Mr Stuart Fredriksson, said today that Council records show this is the first bilateral visit to Fiji by an incumbent Australian Prime Minister in more than 30 years, possibly ever, excluding attendance at regional meetings. “The Council, formed in 1986, has been a constant in the bilateral relationship and has carried the business and economic relationship through the vicissitudes of the bilateral political relationship”, Mr Fredriksson said. “The Council has long advocated that the Australian Prime Minister should visit Fiji to promote further development of the bilateral business relationship, and we warmly support this visit”. Australian investment in Fiji is estimated to be around AUD1.5bn, and Fijian investment in Australia is just below AUD500m. Bilateral annual trade in goods and services including Fiji’s tourism exports and Australia’s education exports are valued at just under AUD1.5bn. 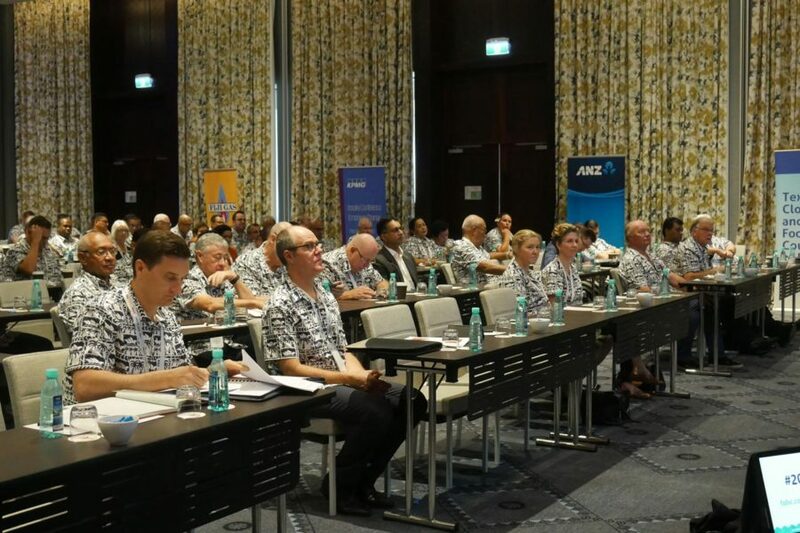 The Australia Fiji Business Council with its partner the Fiji Australia Business Council based in Fiji arranges the annual Australia Fiji Business Forum which in 2019 will be held in Australia in the last quarter. The Forum alternates annually between Australia and Fiji. The Council also engages in regular informal dialogue with the Australian and Fijian Governments on business and economic policy issues, and is working to move that to a more formal basis. Media Enquiries; Mr Frank Yourn, Executive Director, Australia Fiji Business Council. M: +61 412 608 195. E: frank@australiapacificbusiness.org.au.